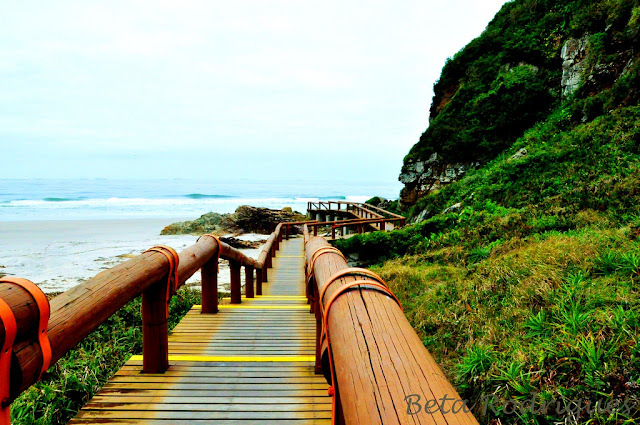 This hourglass-shaped island at the mouth of the Baía de Paranaguá is the most pristine and picturesque beach resort in all of southern Brazil, offering mostly wild beaches, good surfing waves and scenic coastal walks. The island’s tranquility and lack of development are thanks in part to its isolation. 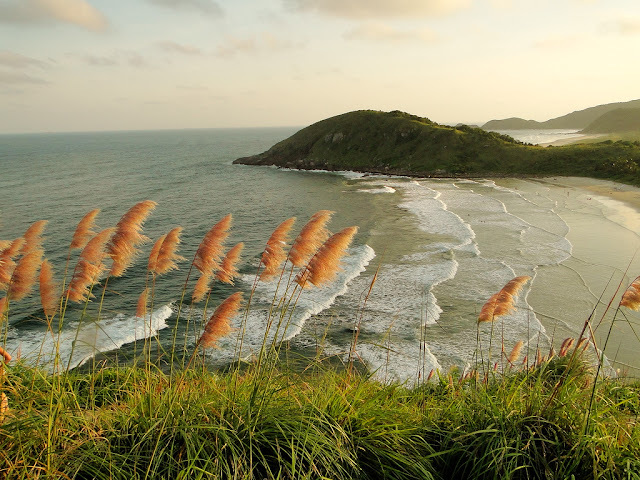 Accessible only by boat, Ilha do Mel is traversed by sandy paths and has not a single car, so traffic jams throughout the island’s scenic sandy lanes consist of surfboard-toting Brazilians on bicycles and bedazzled foreigners in their new Havaianas. The fatter, northern half of the island is an ecological preserve, closed to inland exploration. The hillier southern portion is the locale of three small villages: Nova Brasília and Praia do Farol near the isthmus; and Encantadas at the far southern tip. They can be rowdy during the summer holidays, when young crowds descend on the island. 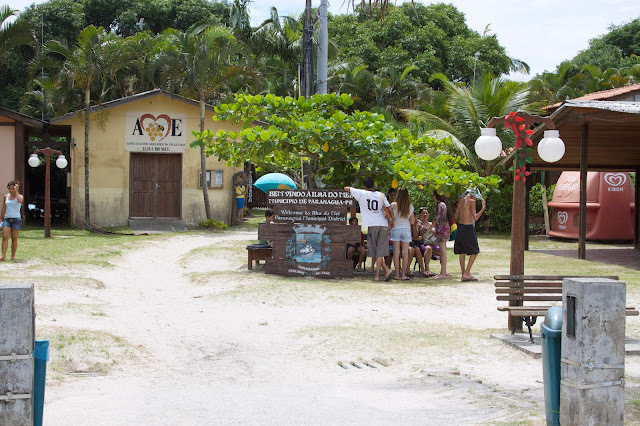 But for the most part, Ilha do Mel, or ‘honey island,’ is the territory of surfers, campers, beachcombers and other escapists in search of simplicity and serenity. 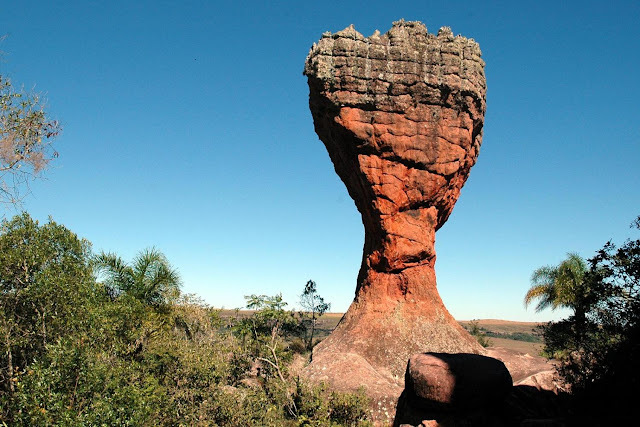 It's a state park in Paraná State, Brazil. It covers 3,803 hectares (9,400 acres). 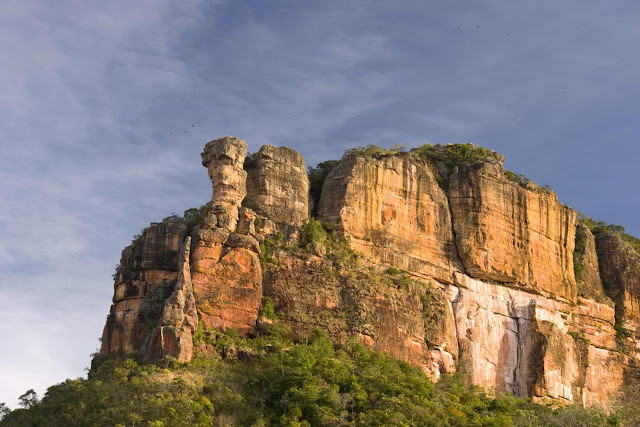 Over one million years, ice-age glaciers and wind erosion worked together to sculpt Vila Velha's unique rock formations. 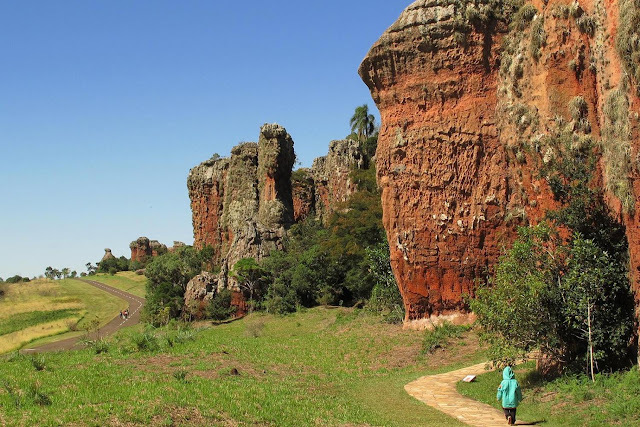 The Vila Velha State Park, near Ponta Grossa, Brazil, is famous for its strange prehistoric looking limestone sculptured rocks. Nick named the “lost stone city,” sentinel-like sandstone figures resembling animals, humans and other shapes that can been seen in these unique formations. 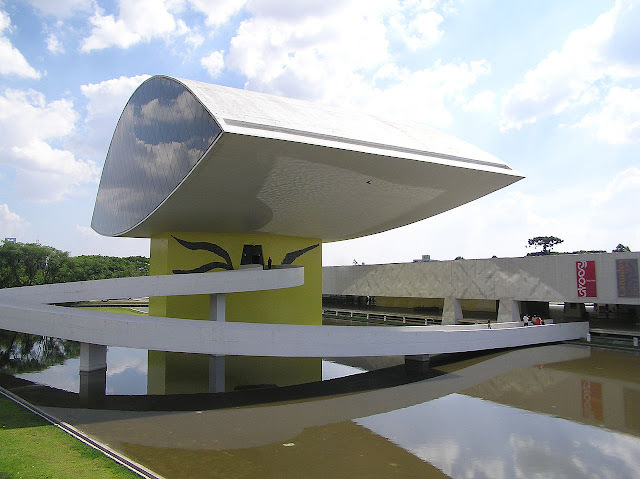 The park is located about 90km (55 miles) from Curitiba. 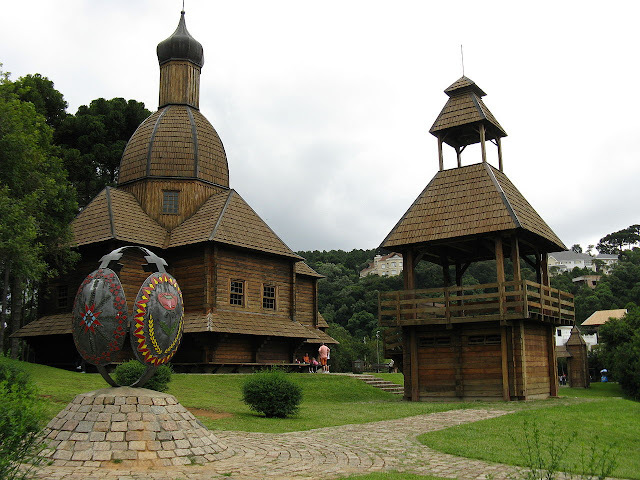 It was created in 1953 and was listed as a State heritage in 1966. 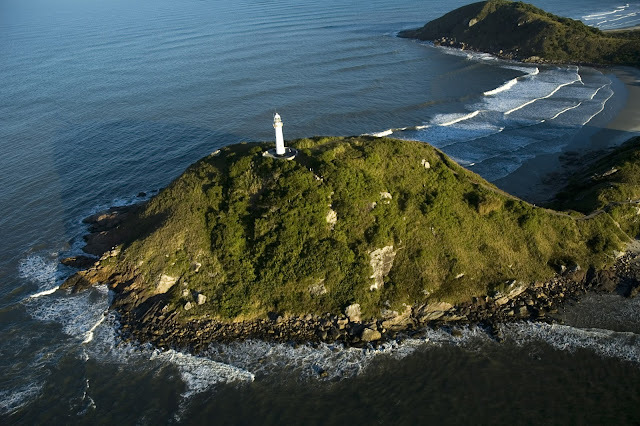 The Vila Velha State Park is open from Wednesday to Monday and has recently been completely restructured. 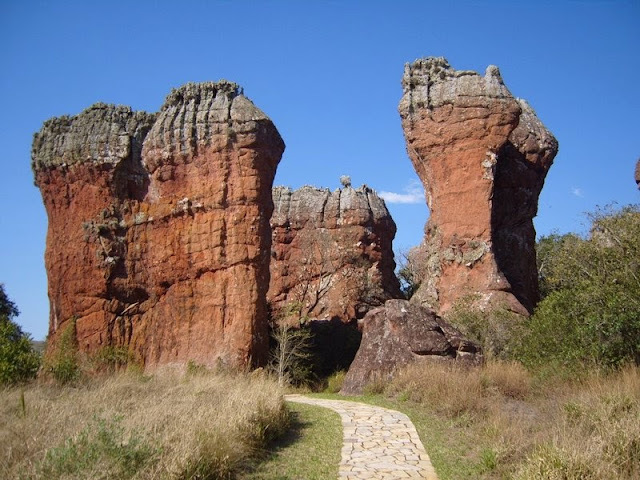 The main attractions are the sandstone sculptures and Dourada Lake. 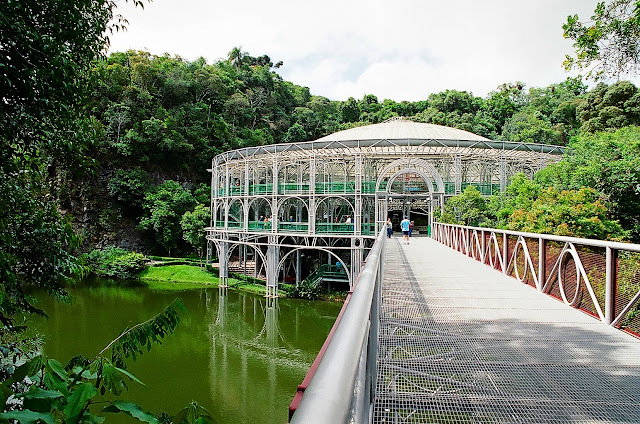 The former elevators inside the Furnas Caves are no longer open to the public, in a conservation effort to protect the endangered animal and plant life which inhabit them. However, this stone formations can be observed from outside and is quite impressive. 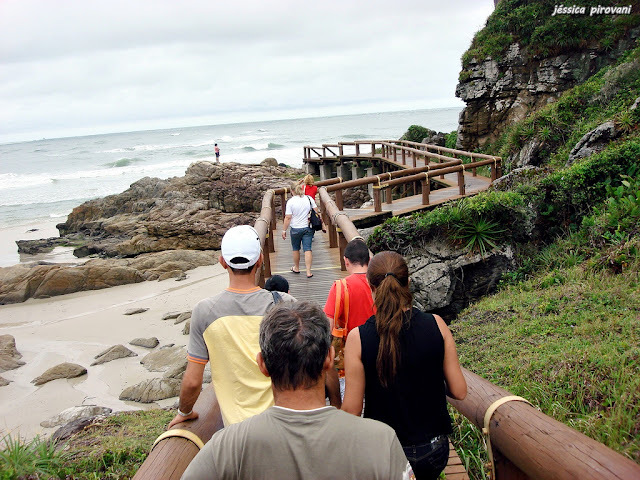 Park tours are conducted in minibuses under the supervision of a local guide. 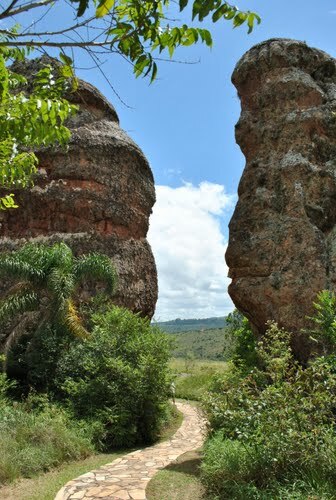 A visit lasts approximately three hours and gives you the opportunity to visit the rock formations on foot. On one side of the loop road there are wide-open, native grasslands, while the other side is covered by the dense, humid vegetation of an Araucaria forest - an incredibly interesting contrast. You should plan for the tour to last six hours (round trip). 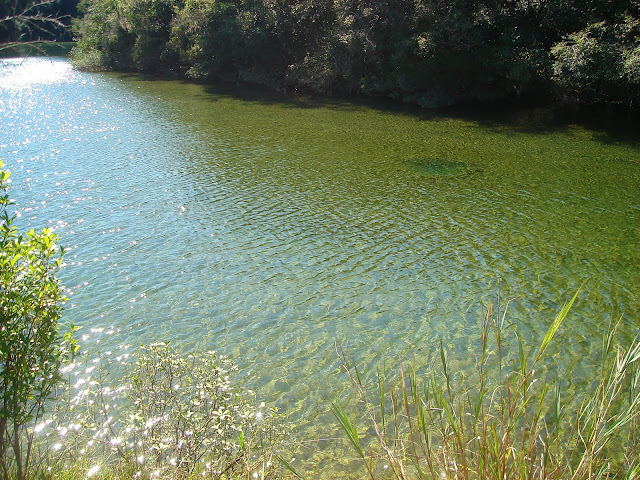 Dourada Lake: notable for its crystalline waters, approximately 300m in diameter and two or three meters deep, whose bottom is made of mica or malacacheta, feeds from the water of the furnas, through subterranean channels. 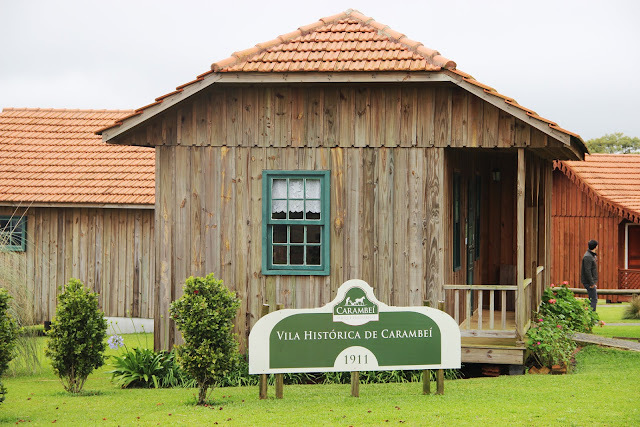 Carambeí, the first Dutch settlement in the area of Campos Gerais was founded in 1912 and today, together with Castrolanda (one of the cities of Castro, Paraná), is the biggest producer of milk in Brazil. 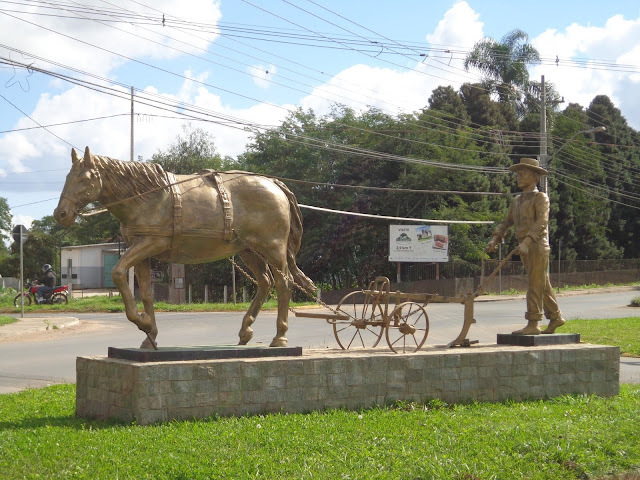 The cooperatives are also very important for the economy in this area of Paraná. 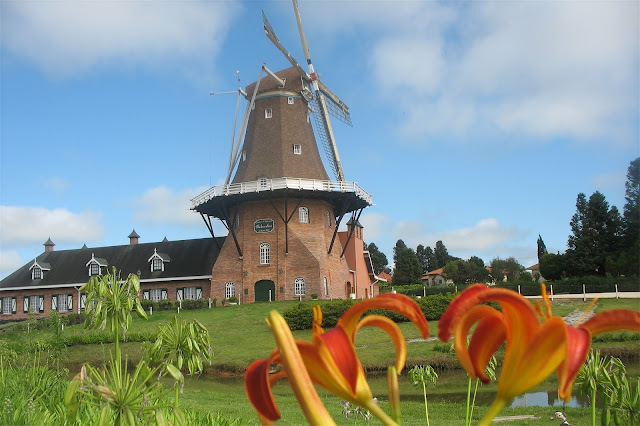 The first Dutch arrived with their families to settle in the former farm Carambehy to sell milk and food to the railroad workers. 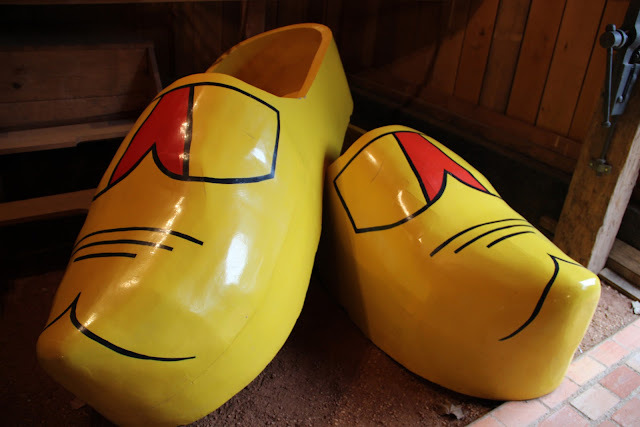 Now, the local population strives to keep the Dutch traditions alive. 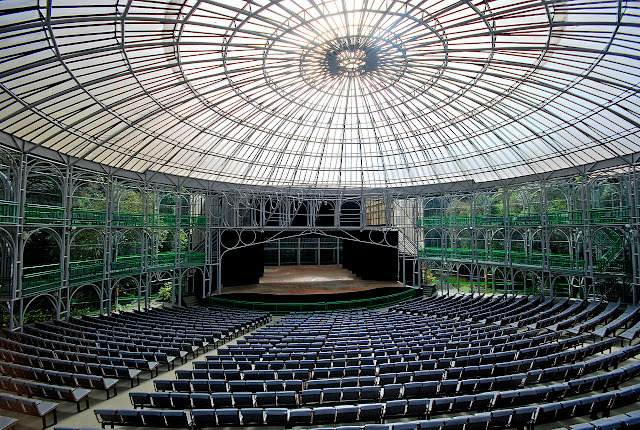 An example of this is the great “Parque Histórico de Carambeí”, an open air museum to preserve the heritage of these pioneers. Spread over 100 thousands sqm, you can see how the houses, the school, kitchen, dairy production, church and even the cemetery used to be! The park is very interesting and the landscape is very beautiful. Bring your camera for great pictures here! 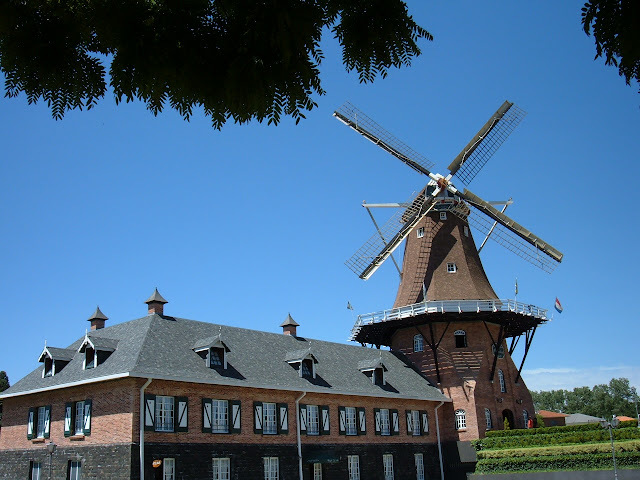 Castrolanda is another Dutch settlement, founded between 1951 and 1954. 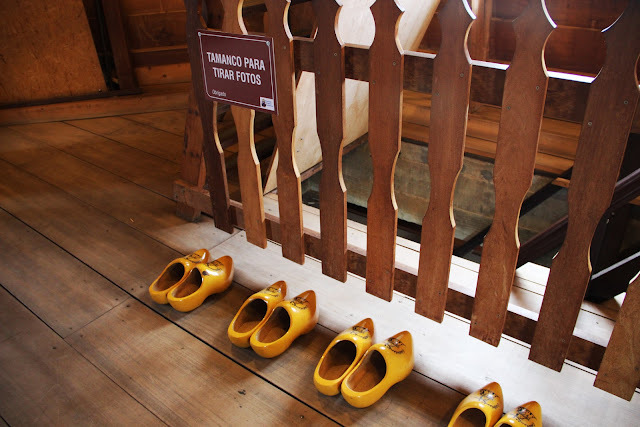 Here you will have the chance to visit the biggest windmill outside Holland – part of the Immigration Memorial. 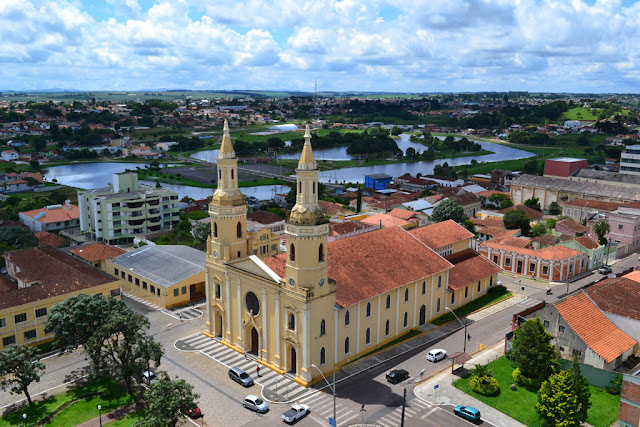 With the end of the World War II, Europe was devastated and many families from Holland left their country in 1951 to come to Paraná with all their equipment and first cows and bulls. 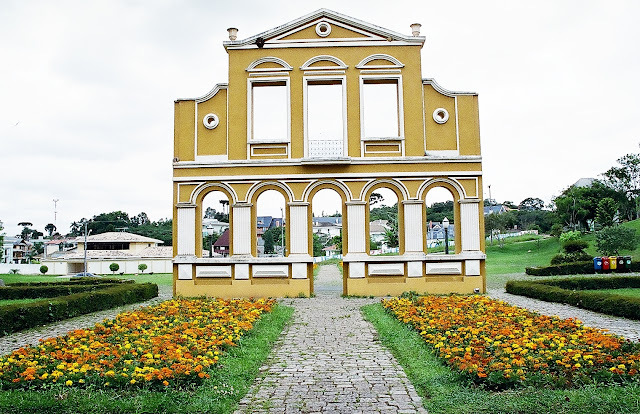 They settled down along the Iapó river and founded Castrolanda in an area of 5000 hectares. Later they created the cooperative of same name. 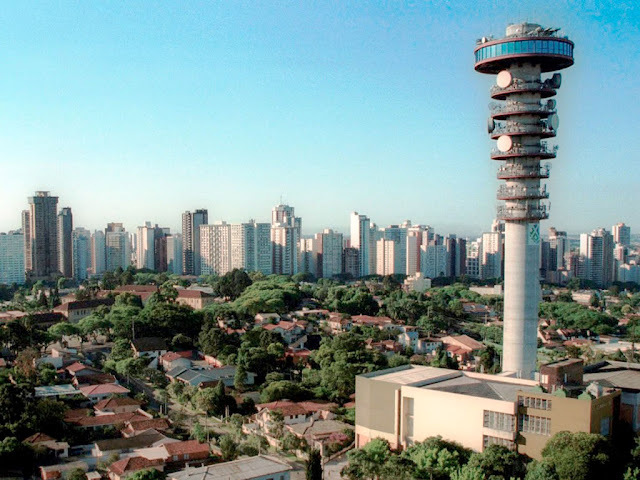 The development of this area is thanks to the great work of these pioneers, who adapted to Brazil very fast and are very important to the country. You will learn more about the settlement in the Dutch Immigration Memorial, built in 2001 to celebrate Castrolanda's 50th anniversary. 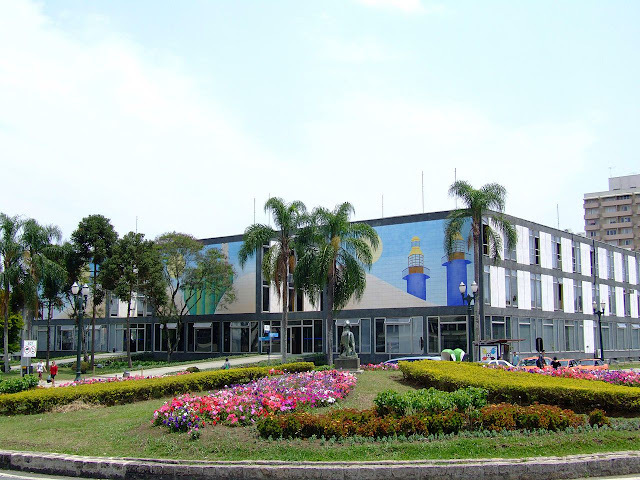 The Immigrant Museum was also opened in 1991 and there you will see objects brought from Europe and used by the pioneers. 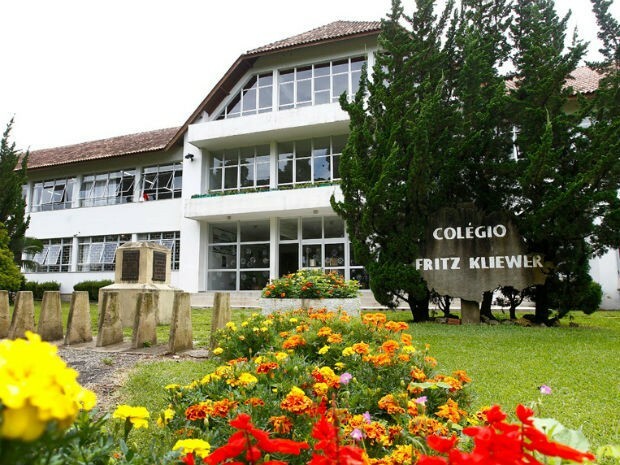 Located only 60 km from Curitiba and 62 km from Ponta Grossa, the Witmarsum colony was founded in 1951 by Mennonite immigrants and is located in Palmeira municipality. With much effort and dedication, the settlement is today known for its fine cheese production and other dairy products. 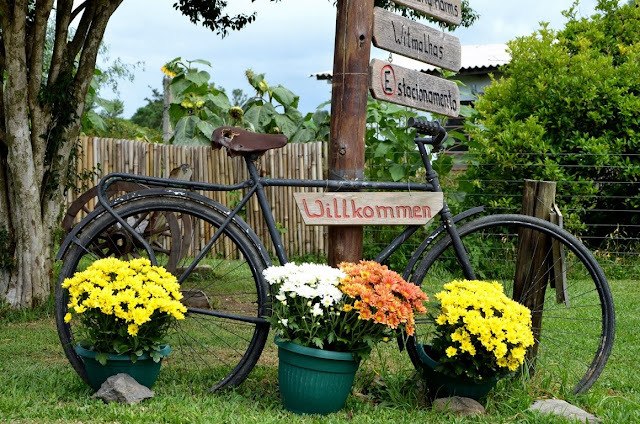 It is a quiet rural settlement where the menonites and German traditions are kept alive. 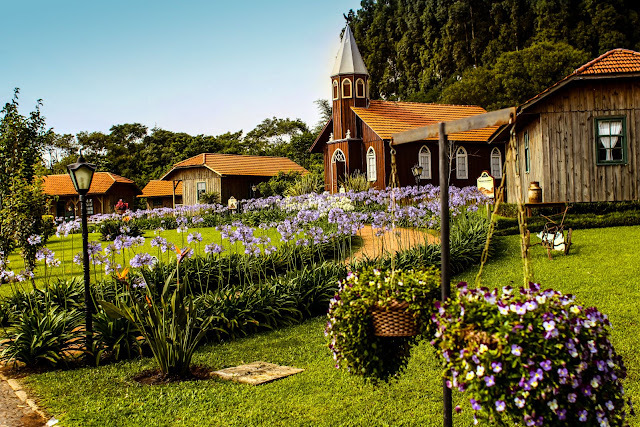 Tourists are very welcome here and you will have the chance to taste the local dishes and see the manicured gardens and plantations. 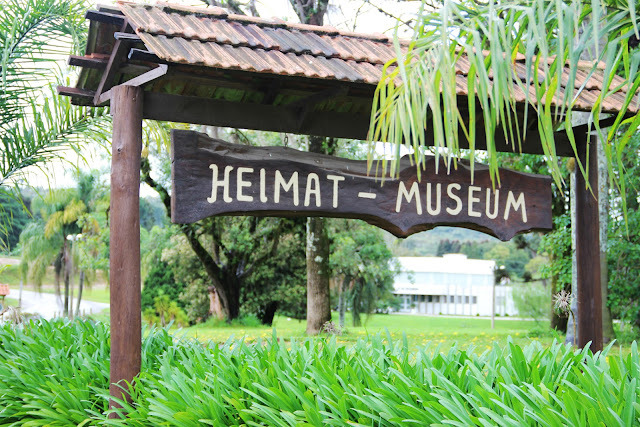 The local museum is located in the former farm house that hosted the first settlers. The magnificent spectacle of these 275 individual drops has awed tourists, locals and indigenous inhabitants for centuries. 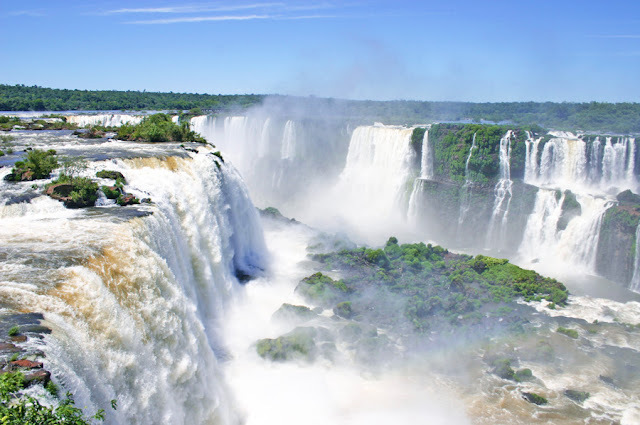 They originate from the Iguazu River and are located on the border of Brazil (in the state of Paraná) and Argentina. 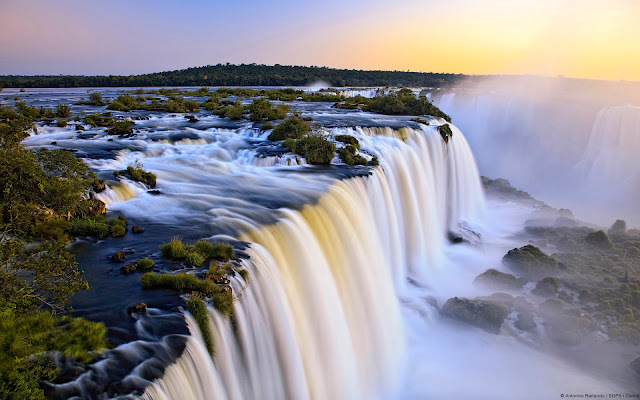 In fact, the Iguazu Falls are what divides the river of the same name into its upper and lower portions, a fact that has given rise to several myths and legends as to their origin. This river forms the boundary between Brazil and Argentina, making it a significant part of the political and geographical structure of the continent of South America. Today, the Iguazu Falls are owned by the two UNESCO World Heritage Sites: the Iguazú National Park in Argentina and the Iguaçu National Park in Brazil. The Iguazu Falls stretch in width for 2.7 kilometers (or 1.7 miles). Their height varies between 60 metres (200 feet) and 82 meters (or 269 feet). This makes the Iguazu Falls taller than Niagara Falls and twice as wide. A large proportion of the water is thrust down Devil’s Throat, a long chasm that is 82 meters high, 150 metres wide and 700 metres long. This chasm has a distinguishing U-shape. Interestingly, there are several islands within the river and the falls. 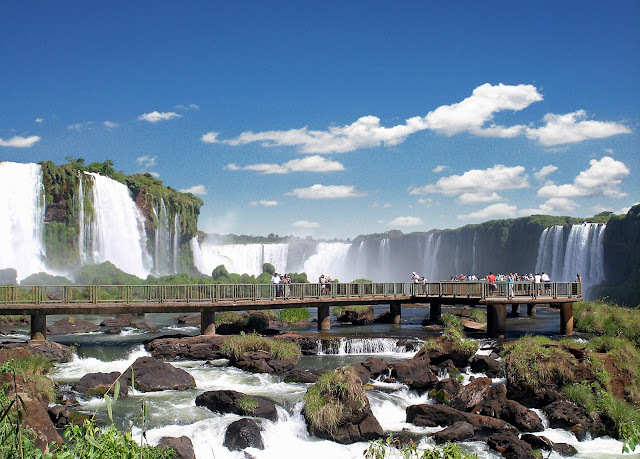 In terms of accessibility, tourists need to confirm the possible VISA requirements when entering from either the Brazil or the Argentina side, as the falls comprise both countries. 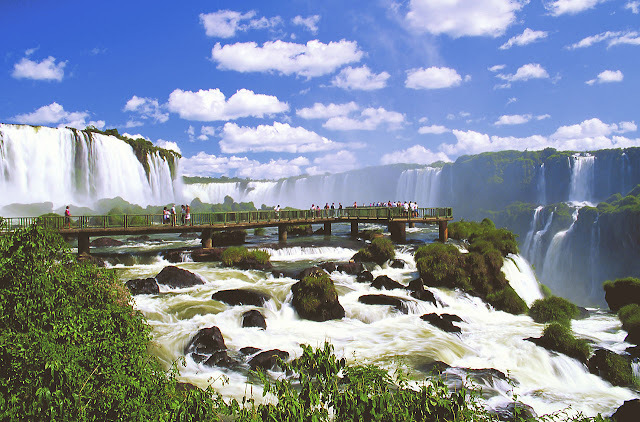 Visitors can reach the falls from Foz do Iguaçu in Brazil and Puerto Iguazú in the Argentina, or from Ciudad del Este in Paraguay. Special walkways have been built around the Iguazu Falls to allow visitors to get close up to this wonder of their natural beauty and power. 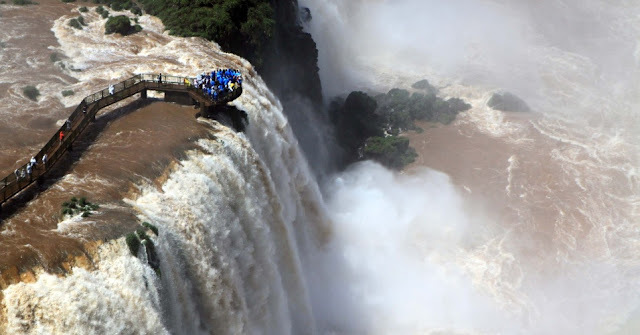 A long pathway along the canyon (on the Brazilian side of the falls) is complemented by helicopter flips over the water to allow a completely uninterrupted, unlimited experience of the splendor of Iguazu. 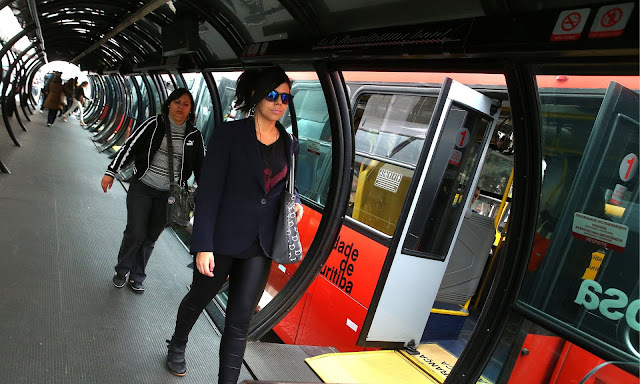 Buses of visitors arrive frequently, and travelers are encouraged to arrange such tours well in advance to secure their trip. 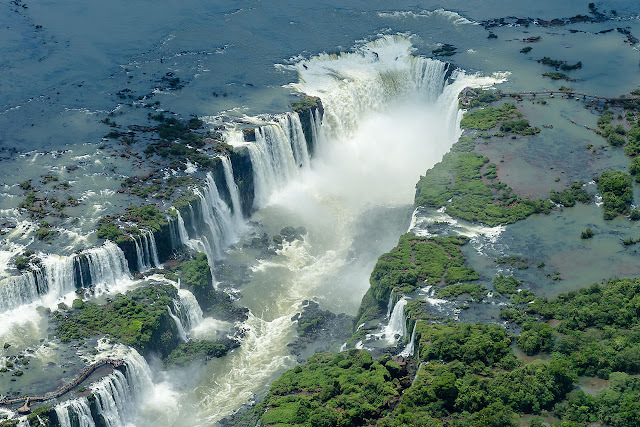 The Iguazu Falls are so exquisite that they have been used as the backdrop for many films, including Happy Together (1997), Mr. Magoo (1997), Miami Vice (2006) and Indiana Jones and the Kingdom of the Crystal Skull (2008). 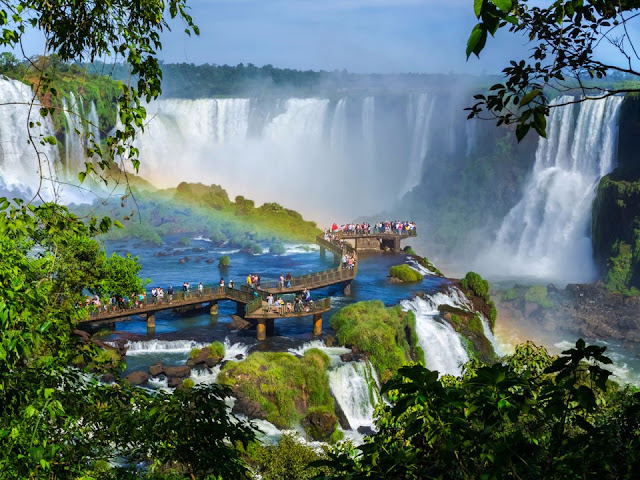 Visitors to Brazil are advised to see the Iguazu Falls during spring or autumn, as summer is very hot and humid, while the water level drops considerably in the winter. 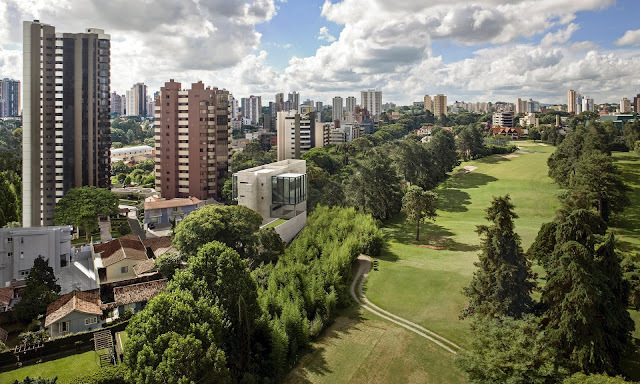 Curitiba, the beautiful Paraná capital! 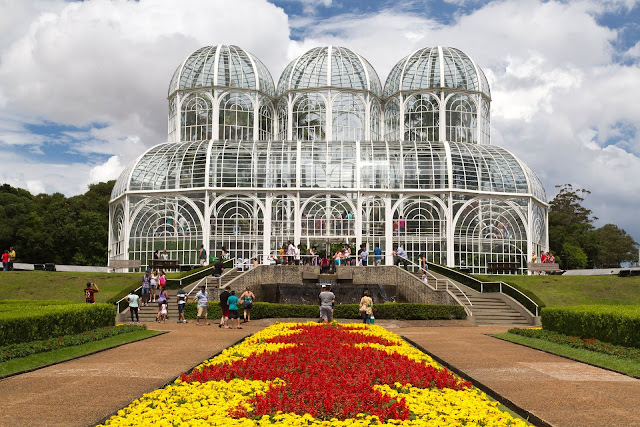 Curitiba is the capital and largest city of the southern Brazilian state of Paraná and it's is an important cultural, political, and economic center in Latin America. The city sits on a plateau at 932 meters (3,058 ft) above sea level. 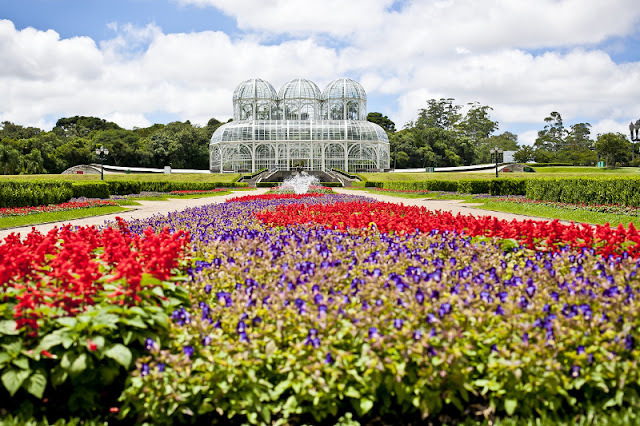 In the 1700s Curitiba possessed a favorable location between cattle-breeding country and marketplaces, leading to a successful cattle trade and the city's first major expansion. 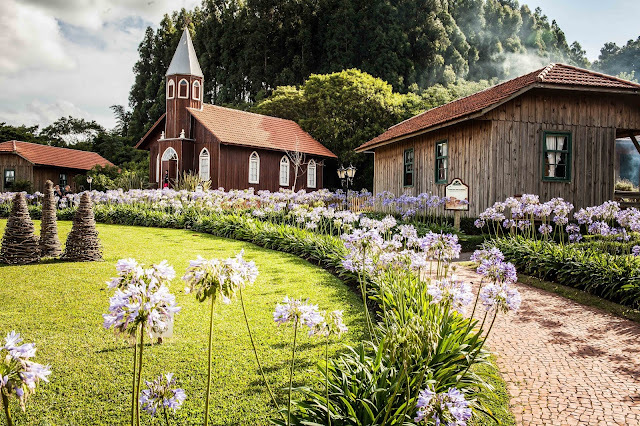 Later, between 1850 and 1950, it grew due to logging and agricultural expansion in the Paraná State (first Araucaria logging, later mate and coffee cultivation and in the 1970s wheat, corn and soybean cultivation). 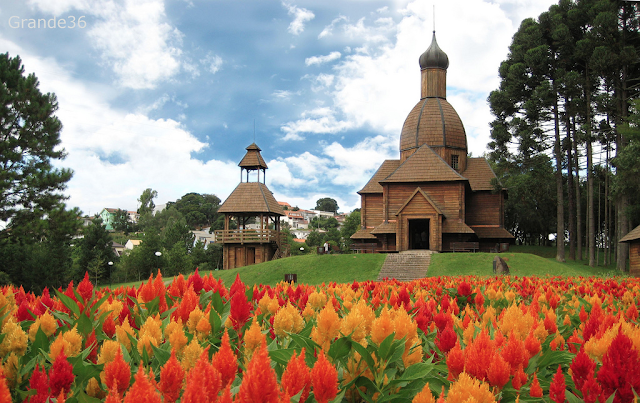 In the 1850s waves of European immigrants arrived in Curitiba, mainly Germans, Italians, Poles and Ukrainians, contributing to the city's economic and cultural development. Nowadays, only smaller numbers of foreign immigrants arrive, primarily from Middle Eastern and other South American countries. The biggest expansion occurred after the 1960s, with innovative urban planning that changed the population size from some hundreds of thousands to more than a million people. Portugal Wood: Homage to the Portuguese-Brazilian bonds, this space is highlighted by a track following a small brook, where one can see drawn on tiles excerpts from famous Portuguese language poets, as well as a tribute to the great Portuguese navigators and their discoveries. 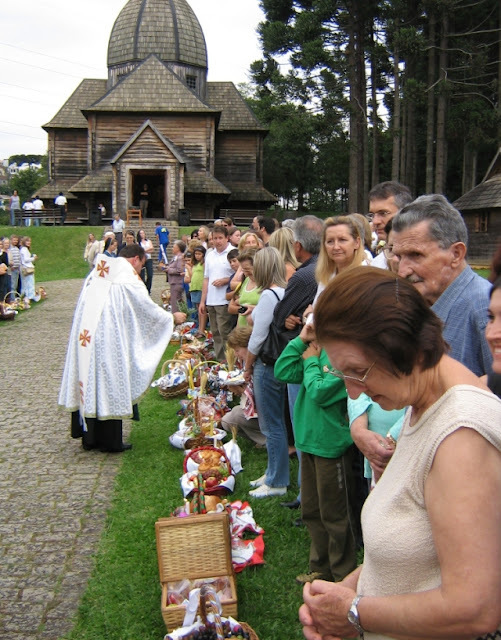 Brazilians of Ukrainian descent celebrating Easter in Curitiba. Ceremony blessing the food. 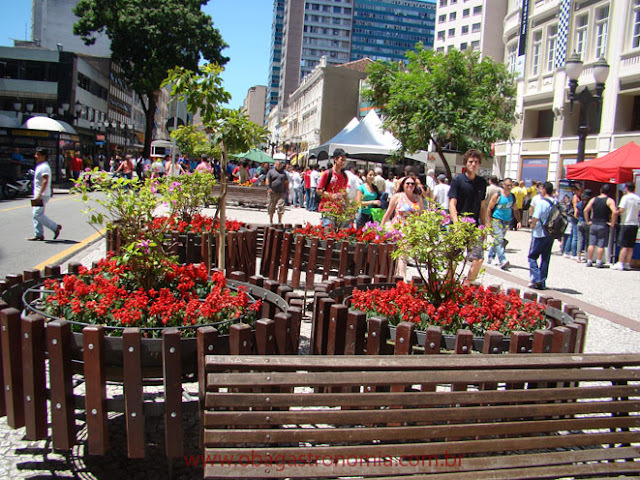 Curitiba has long garnered praise for being one of the world’s best models of urban planning. 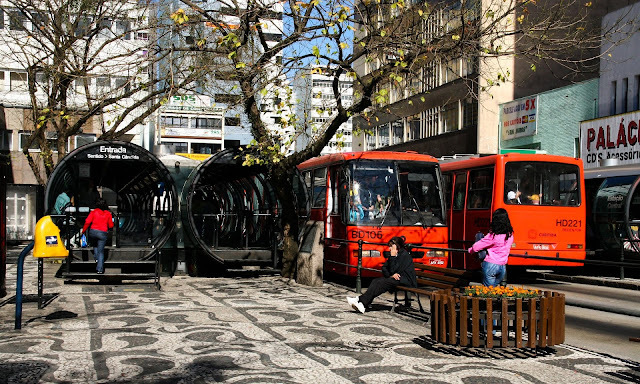 If it weren’t for the bold initiatives of its three-term mayor, Jaime Lerner, whose daring moves in early 1970s – transforming a six-block length of the downtown into a pedestrian zone (done in secret under the cover of darkness), creating five express-bus avenues with futuristic tubular boarding platforms, encouraging recycling and sustainable design long before it was fashionable and planting trees and creating parks on an enormous scale – Curitiba would probably resemble any other Brazilian city. 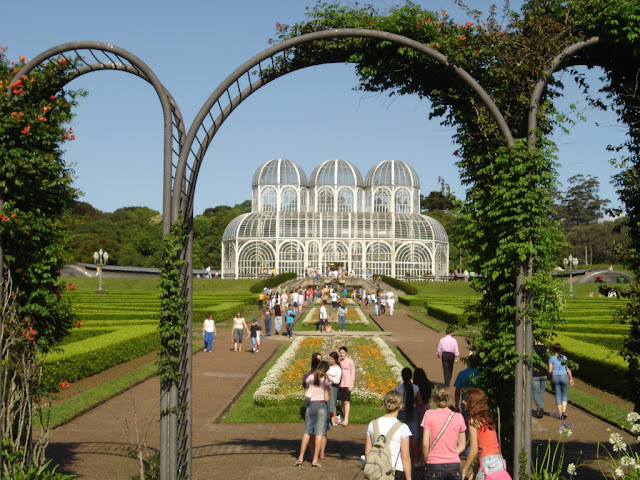 The city also offers tourists the opportunity to visit good museums, parks with surprising beauty, such as Barigui and Botanical Gardens. 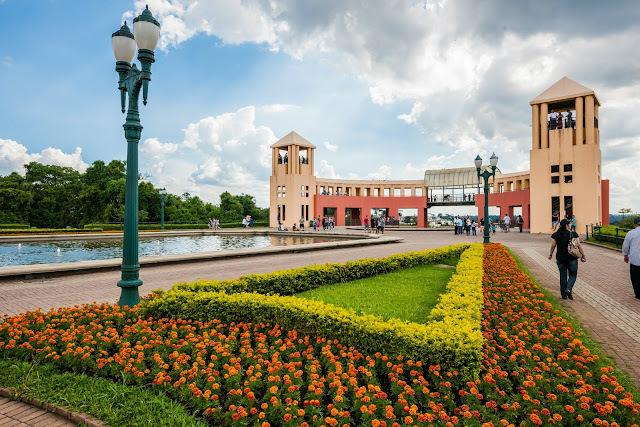 Among the things that offer residents a good quality of living are its wide tree lined streets, leisure areas, planned industrial districts and residential neighborhoods that have what one expects from a modern and cosmopolitan metropolis. 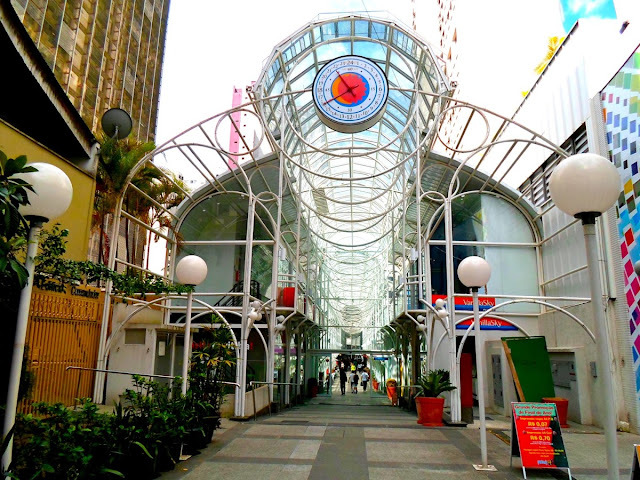 Place for shopping, leisure and restaurants. Downtown. Iguaçu Falls. There are 275 falls surrounded by a simply breathtaking scenario. It is 637 km away from Curitiba. 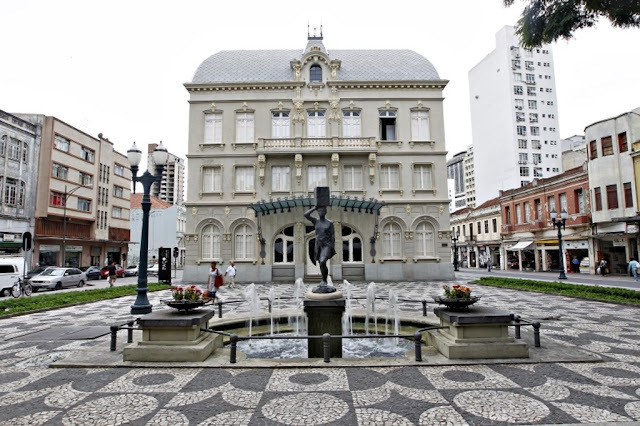 Paço da Liberdade: Former municipal government headquarters. 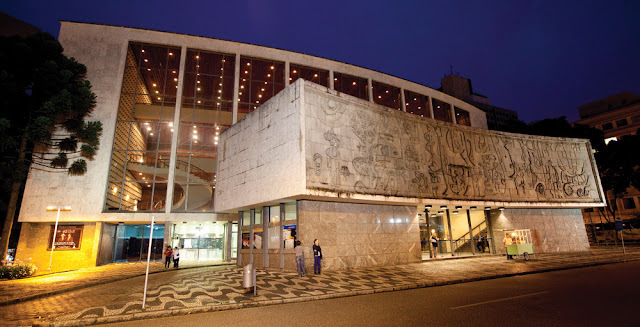 It is the only building in Curitiba to be listed at the three levels: federal, state and municipal and currently, houses a cultural center.